Choosing to put your things into storage — or even in a room in the basement — can eliminate clutter and free up valuable space around your home. Suddenly, there’s room for that extra chair you’ve wanted in your living room, and the piles of junk in every corner have disappeared. When you have endless boxes to sift through, there’s little hope of finding a specific item in a reasonable amount of time. But when you add a few labels to your stacks of boxes, you can create a system tailored to your needs. Not only will labeling items and boxes save you time, you can situate them so the boxes you won’t need as often are toward the back or bottom while more frequently used items can be easily accessed in the front. That front page story you used to wrap your seasonal decorations in could end up printed on your Christmas ornaments. While newspapers may seem like an excellent way to protect items in boxes, it’s not as beneficial as you might think. The ink can smudge and bleed onto your items. Opt for ink-free paper or other measures instead. Just when you thought you made good use of the cardboard boxes sitting in the corner of your home, they’ve failed you. Your items are water-damaged and infested with pests. Here’s the deal: declining to invest in sturdy boxes could leave you wishing you had ditched the cardboard. Instead, elect to spend a few bucks more on dependable, sturdy boxes you can use year after year. No one should have to settle for water damage. It’s better to be safe than sorry, and failing to insure your items could mean costly results. In fact, most storage facilities require insurance on stored goods and some have protection coverage available for purchase. 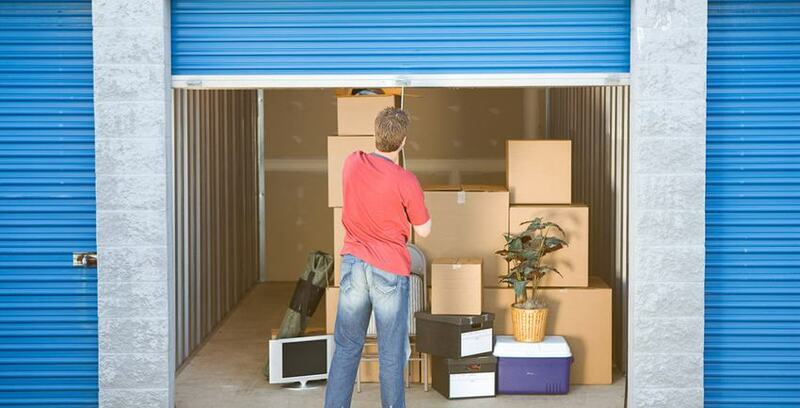 If you’re looking for a dependable, convenient place to store your items, contact Storage Direct. Our self-storage facilities feature options such as climate control and come in a variety of sizes to fit your storage needs. Check out our locations or contact us today to learn more!